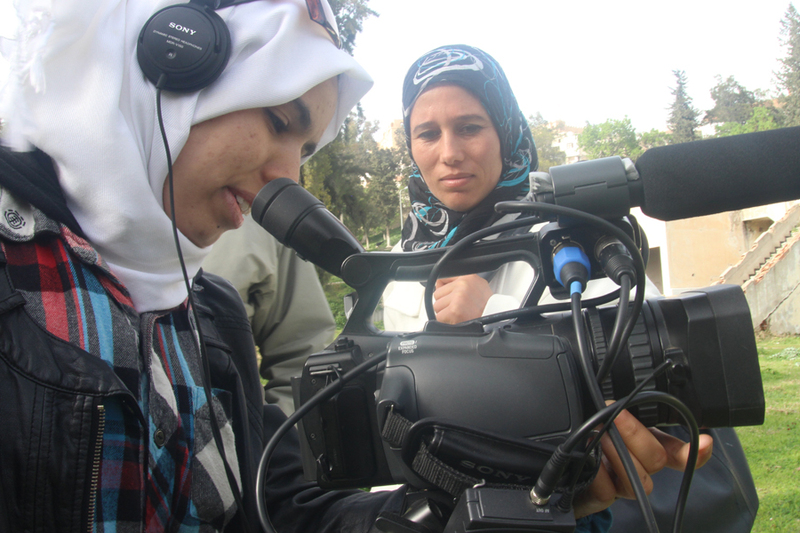 Cinemovel Foundation is working in Tunisia, together with Cefa Onlus and the association Associazione Femmes et Citoyennité from El Kef, on the project “Med-Itinérante: femmes et cinéma en route pour le dialogue social”, which is supported by Fondazione Anna Lindh, to promote and support women’s rights through travelling cinema. 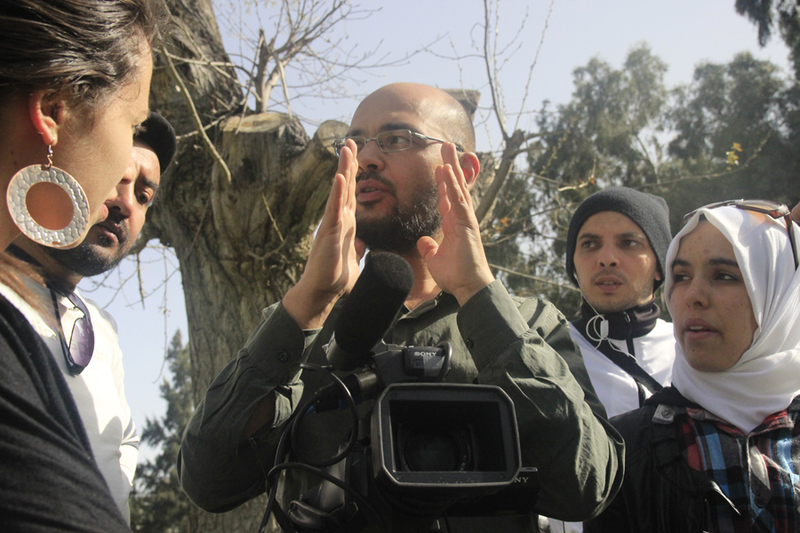 An important part of the project has been the training course about documentary film and social reportage led by Walter Romeo, Italian director and photographer; the course was attended by twelve young Tunisians. 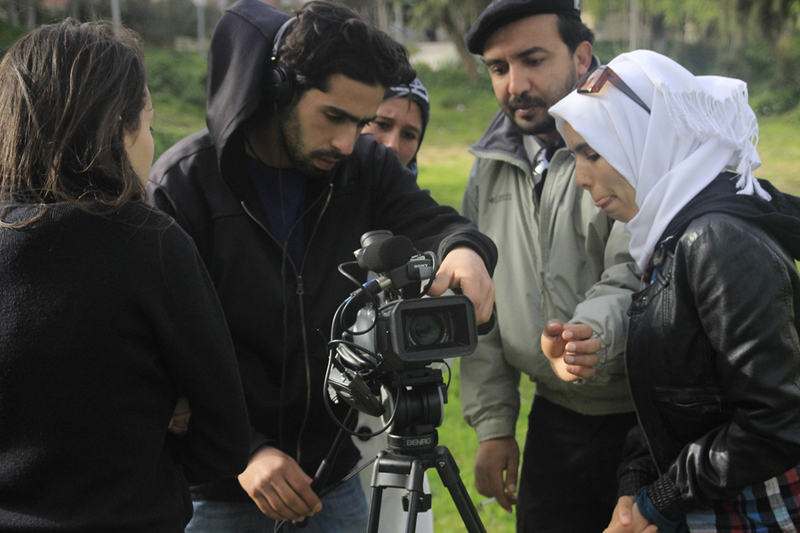 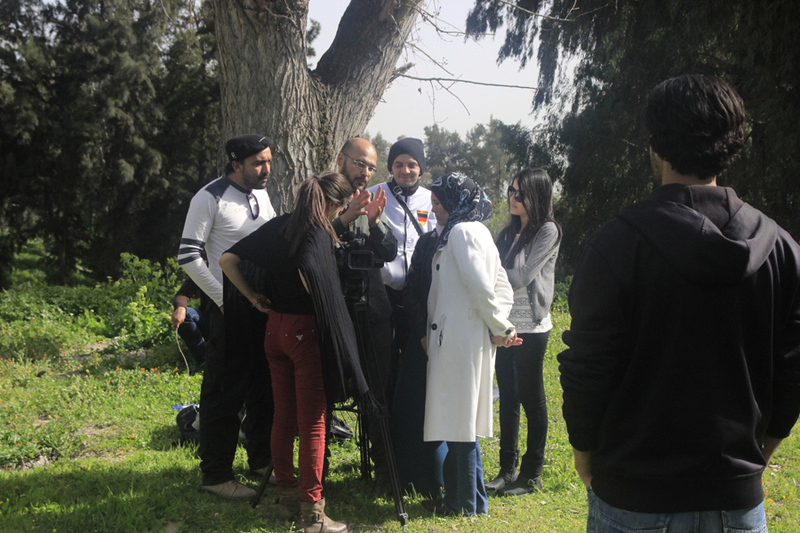 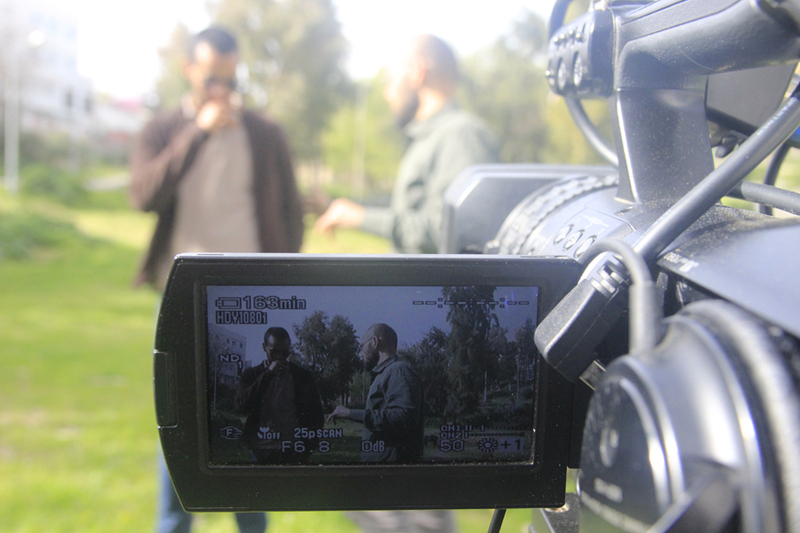 The students produced two short films on the themes of women’s rights and active citizenship; these films were then screened by the travelling cinema caravan while it travelled through the Province of El Kef from May 2 to 10 2014. 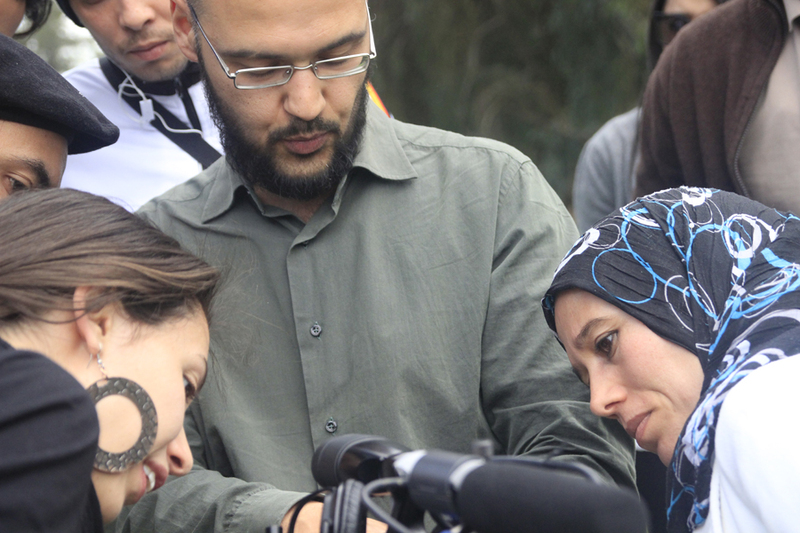 The event will come to a conclusion in Italy when Yosra Bouslah, the young representative of the Tunisian associations that were involved in the project, will meet the students of a number of schools in Bologna from May 20 to 23 to share the experience that was carried out in Tunisia.